Here’s a short story I wrote in 2011! 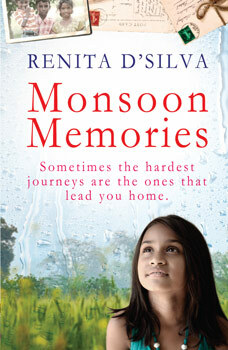 My fifth book,A Mother’s Secret, is out now! 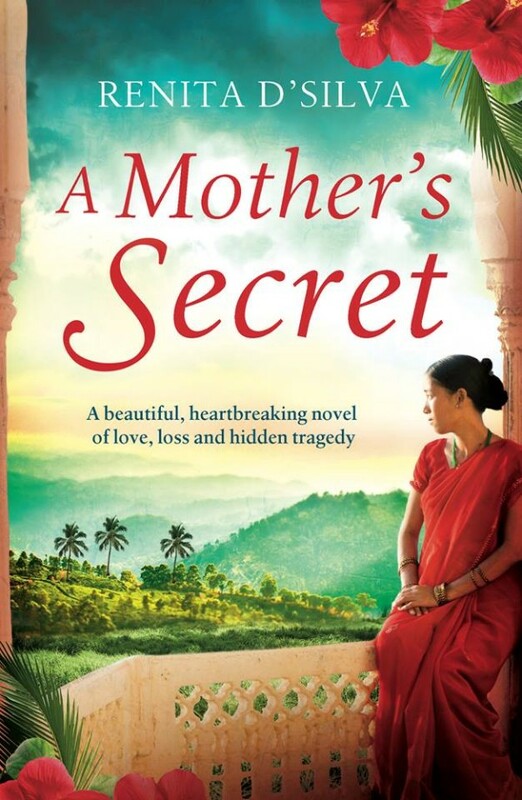 My new book, A Mother’s Secret, is out on April 7th! 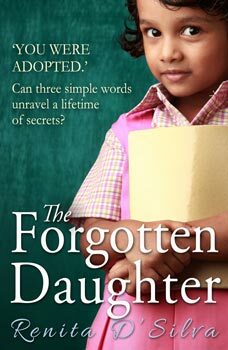 The Indian Edition of The Forgotten Daughter is out now! 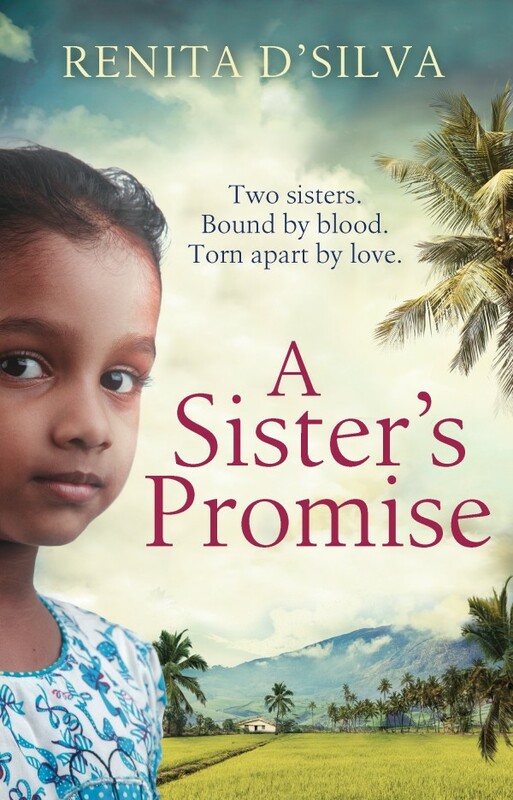 My latest book, ‘A Sister’s Promise’, is out now!